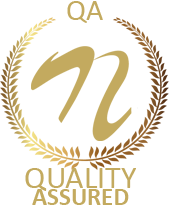 Combustible gases are a very common reason for blasts and fire accidents, causing large damage to life and property. 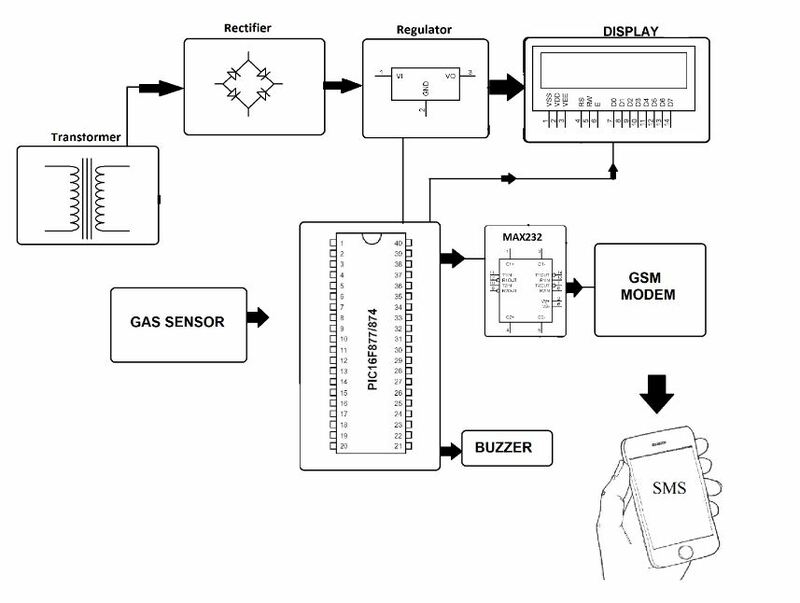 So here we propose an automated gas detection and alerting system that alert users wherever they are using SMS message. 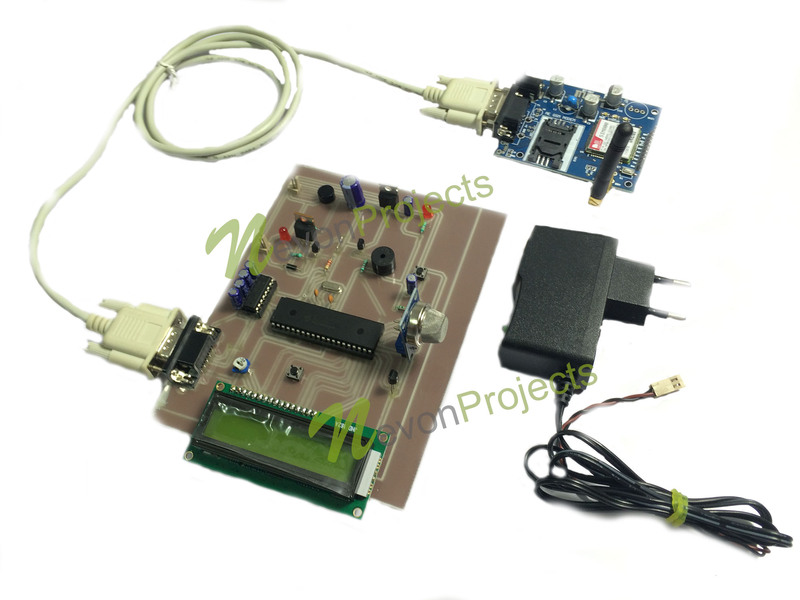 So for this purpose we use a PIC microcontroller along with Combustible gas sensor, LCD display, GSM modem for sending message and buzzer. The system is powered by a 12V power supply. The system constantly scans the gas sensor to detect leakages. As soon as gas is detected at the sensor, it produces an equivalent voltage and signals the microcontroller. 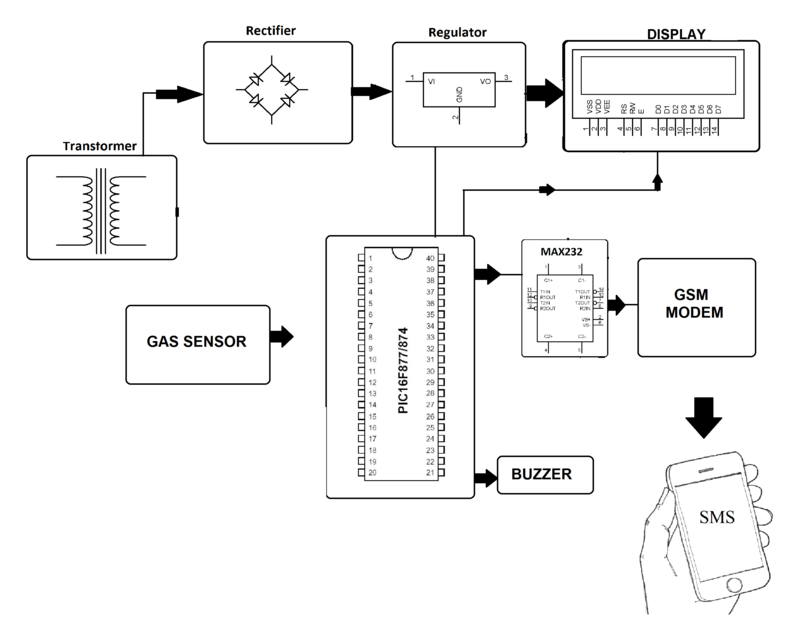 The microcontroller on reading the signal checks the amount of gas detected, On detecting gas above certain level it then goes into alert mode. The system now displays the status of the event occurred on an LCD display, also sounds a buzzer to alert. It now uses the GSM modem to send an SMS message to the user/authority to inform about the situation so required action can be taken for it.